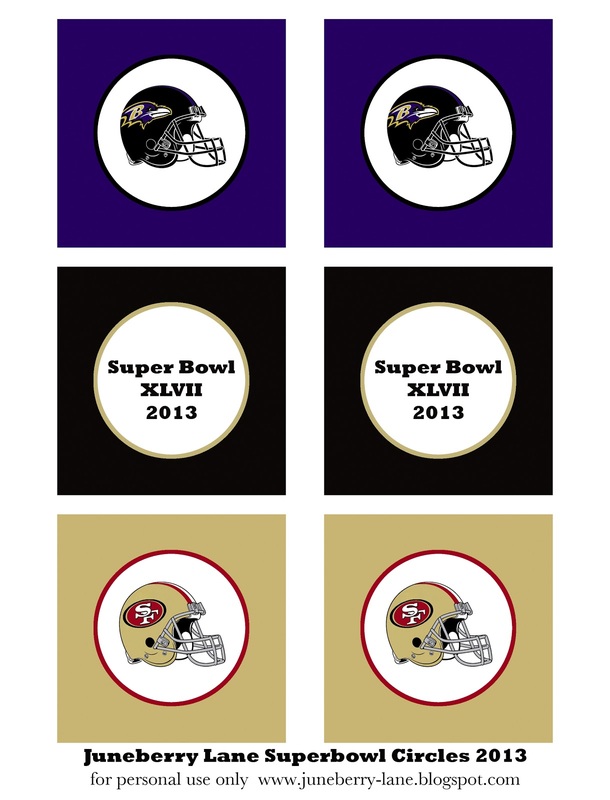 Juneberry Lane: Super Bowl 2013-FREE FOOD LABELS!!! Well, I know it is Saturday and tomorrow is the BIG day of Super Bowl parties, but if you are anything like me you won't mind how late I am on getting these FREE printable Super Bowl cupcake/food label circles to you!! 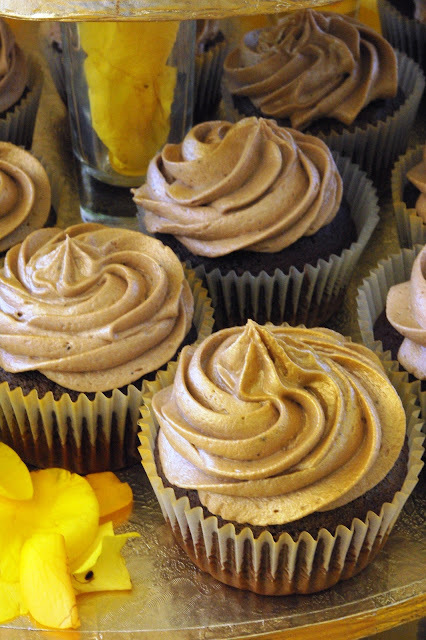 Perfect to dress up your mini-sandwiches, snacks, or cupcakes with for game day tomorrow and so very simple to download & print up for free on your home computer! Then just use a circle punch or a pair of scissors to cut them into circles or squares (whichever you prefer! ), attach them to a striped paper straw, a toothpick, or mini-skewer and you are all set to dress up your snacks from simple to superb!! 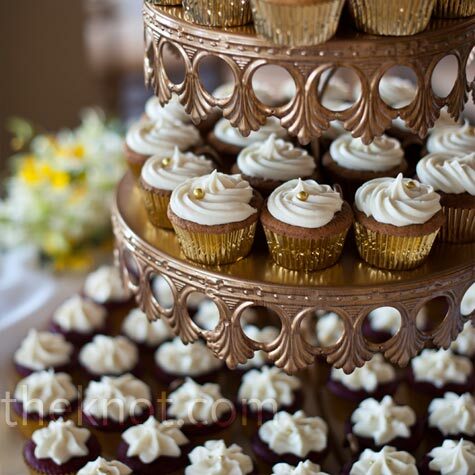 These would look GREAT with gold foil liners, no? 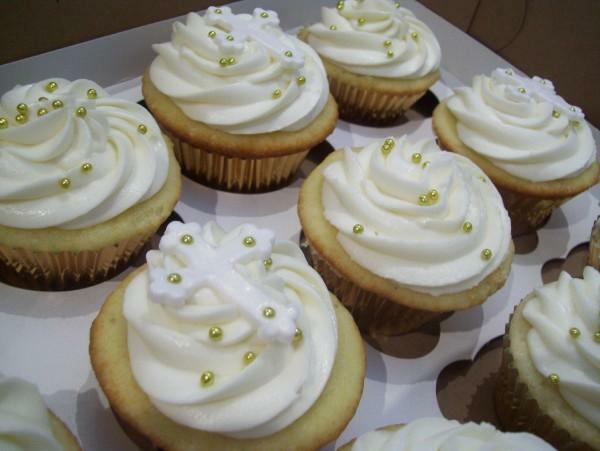 Or, if you live close to a fab baking supply store, maybe gold dragees? 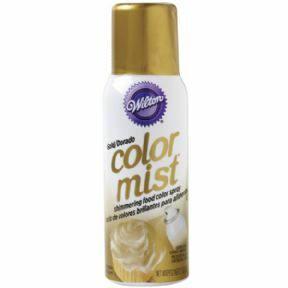 Or even just a few quick sprays of Wilton gold color mist! Sorry to throw this at you so last minute:) But they are FREE, so who's complaining? Have a wonderful Game Day!!!! !